Located in the heart of Chatham Borough, this new construction home for sale showcases a timeless design filled with modern amenities. Built with quality construction with exceptional attention to detail using high quality materials. This home features a beautiful functional floor plan designed to enhance your lifestyle and entertaining. 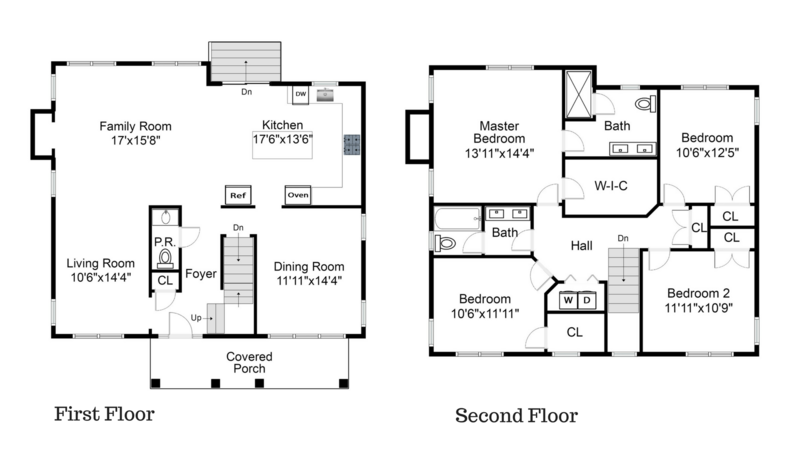 Open to the family room, the gourmet kitchen includes top of the line appliances and center island with breakfast bar. 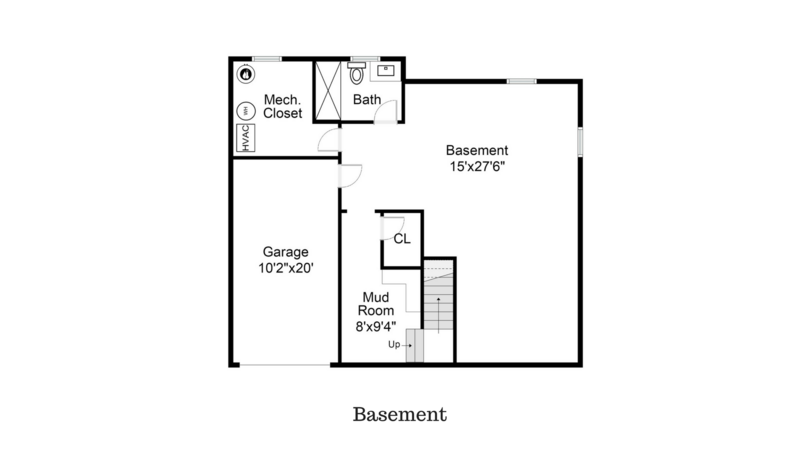 Upstairs you will find the master suite plus 3 additional bedrooms all with ample closet space. Fully finished level with rec room, mud room with custom bench and full bath A paver patio that overlooks a private yard for outdoor entertainment completes this home for sale in Chatham NJ. Convenient location, walk to downtown Chatham and NJ Transit trains. Top Chatham schools and modern amenities make this home truely special.